Birmingham Charter Service is a fully licensed and insured motor carrier company. We offer a fleet of the finest modern European motor coaches equipped with many great features to make your local or long distance trip a comfortable, enjoyable, and relaxing experience. 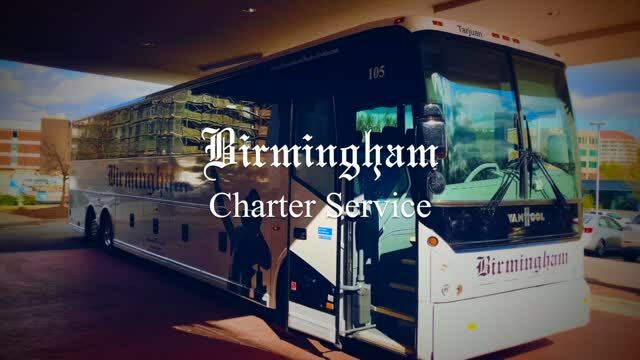 Thank you for choosing Birmingham Charter Service as your preferred transportation provider.